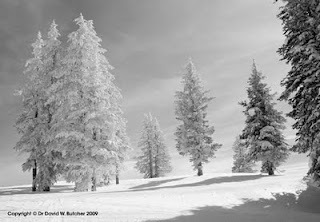 I have just scanned and tweaked 27 images taken at 4 ski resorts in America in January this year. The weather was mixed so there are both sunny and misty shots. 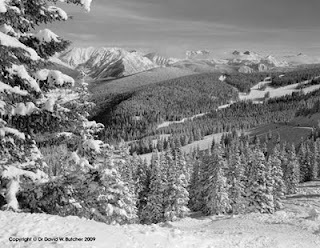 Lots of views including mountains like the Gore range, snowy trees and skiers. 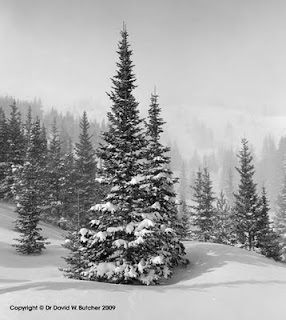 The ski areas, all in Colorado, include Vail, Beaver Creek, Breckenridge and Keystone. They should be on the web site on Tuesday. They will be under Skiing, Landscapes and Recent. Hope you can wait that long!